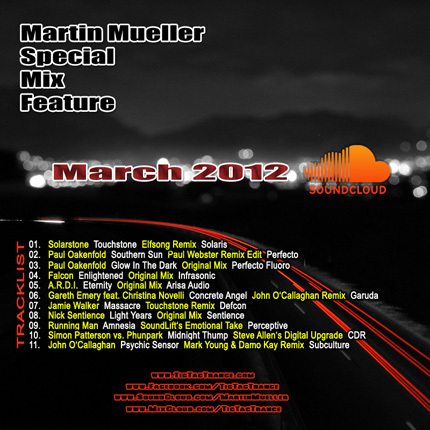 My Beatport DJ chart (March 2012) is available! 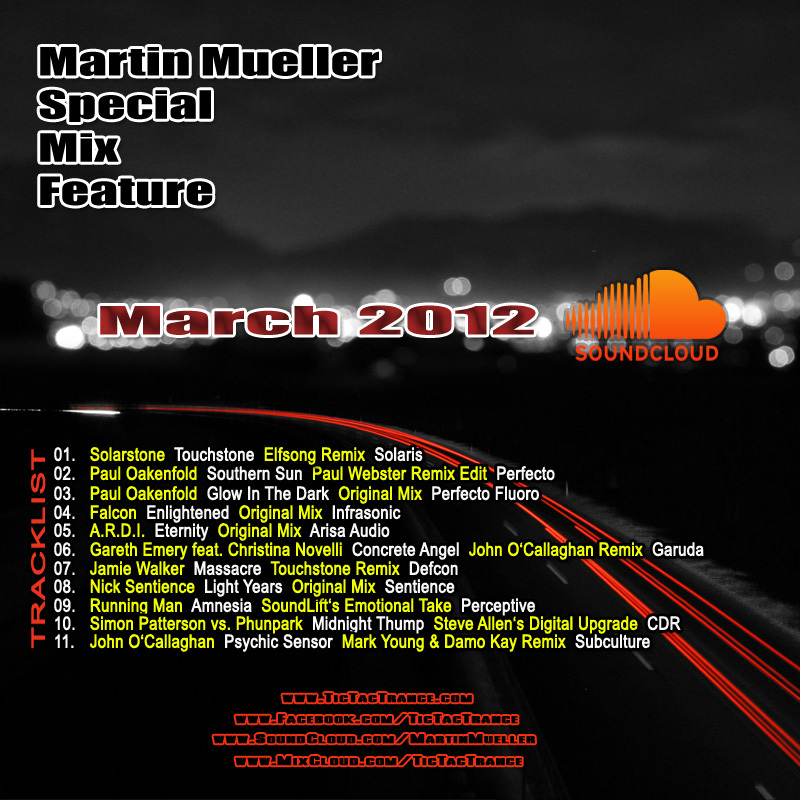 The first one (March 2012) of many monthly, mini-mix series is now available on my SOUNDCLOUD page. Enjoy! Tic Tac Trance #051 Replay available! Trouse? No way! 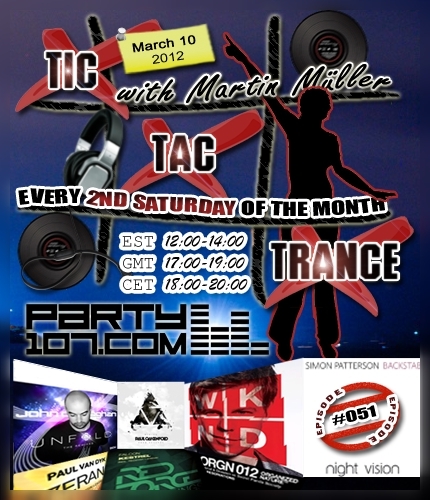 Tic Tac Trance #051 will air on March 10, 2012 on Party107.com! This time my two hours mix will feature new tunes from Ferry Corsten’s new artist album “WKND”, John O’Callaghan’s EP “Unfold – The Remixes”, Paul Oakenfold’s compilation “Four Seasons: Winter”, and also single releases by the likes of Gabriel & Dresden, Falcon, Paul van Dyk, Simon Patterson and many, many more!